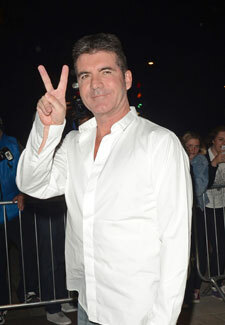 Simon Cowell’s expecting a baby! Simon Cowell, 53, is expecting his first child with a New York socialite called Lauren Silverman it has been confirmed this afternoon. According to reports Lauren is 10 weeks along with Simon’s child despite technically still being married to one of his friends, real estate agent Andrew Silverman. The pair are reportedly been seeing each other for a year and were recently spotted on holiday together in St Barts. Congrats Simon!